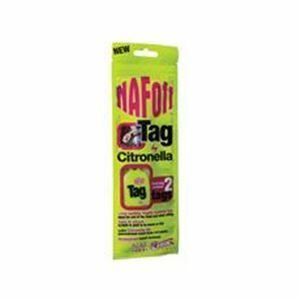 Long lasting highly scented tag ideal for use in the field and when riding. Easy to attach to tack or plait in to mane or tail. 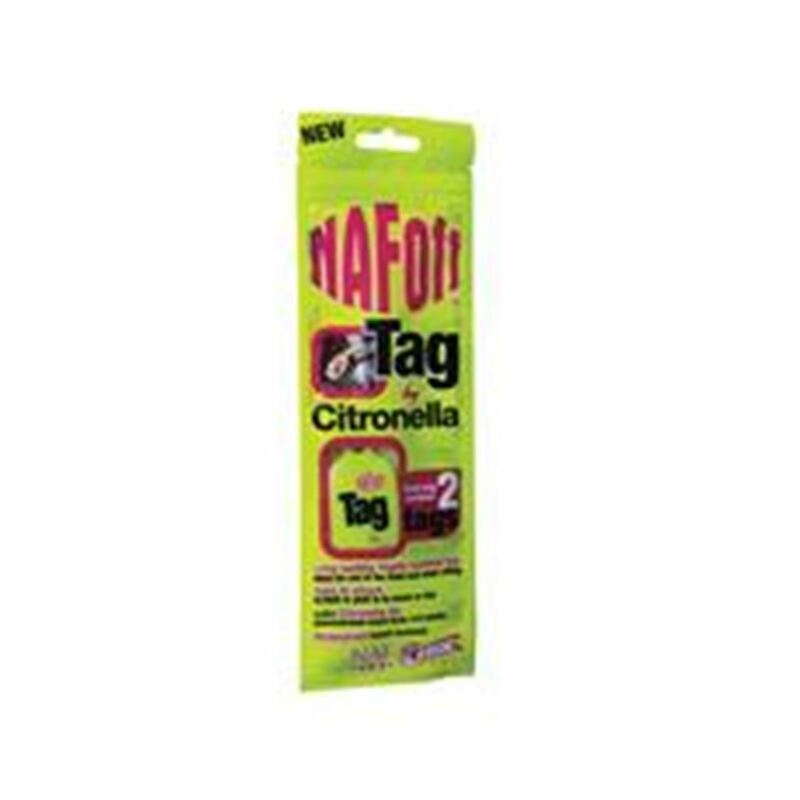 Containing citronella oil the concentrated scent lasts 4-6 weeks. Waterproof and sweat resistant.